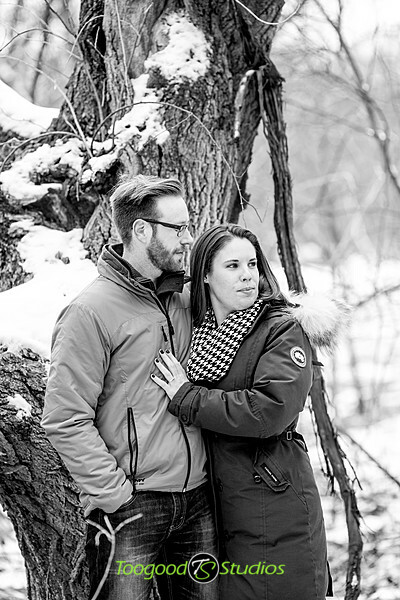 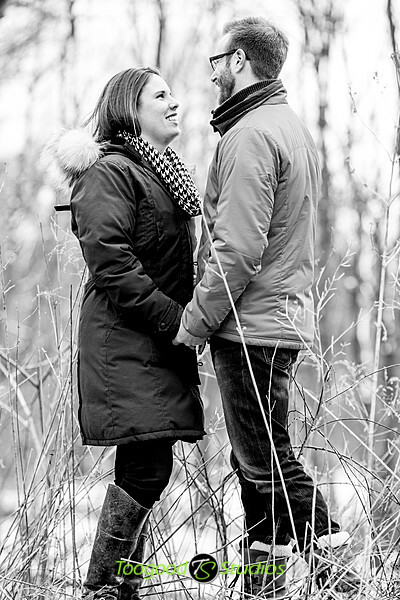 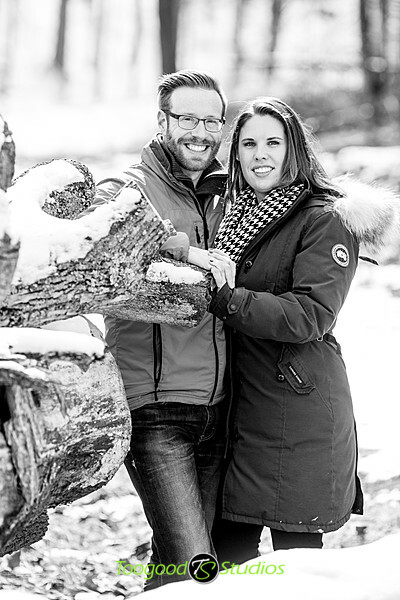 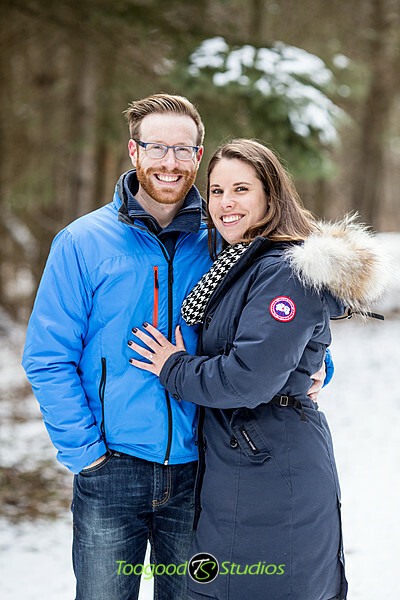 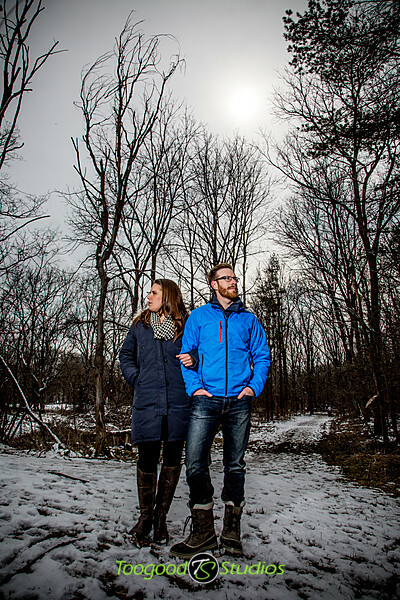 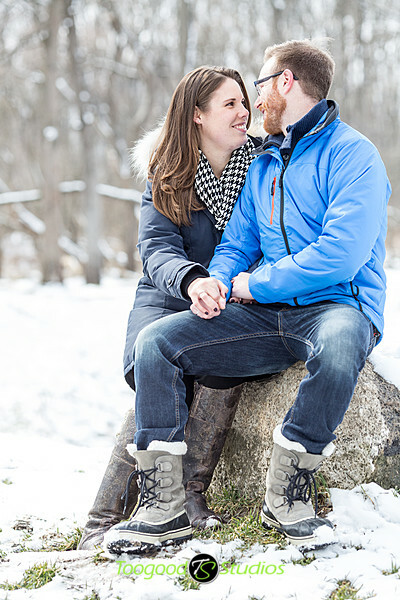 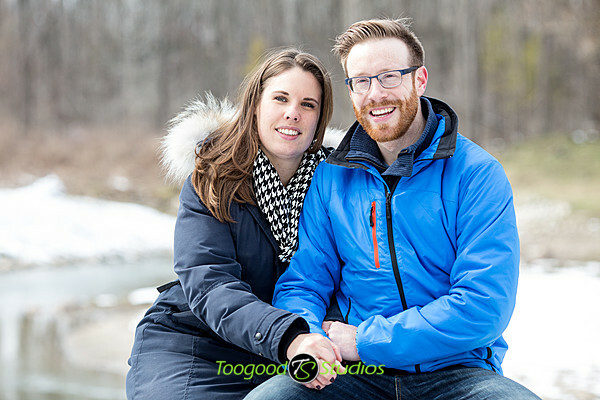 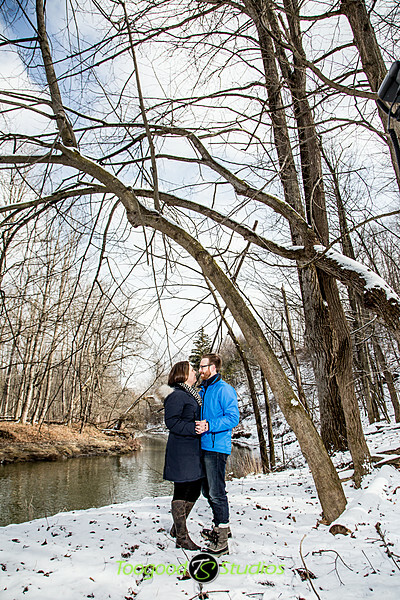 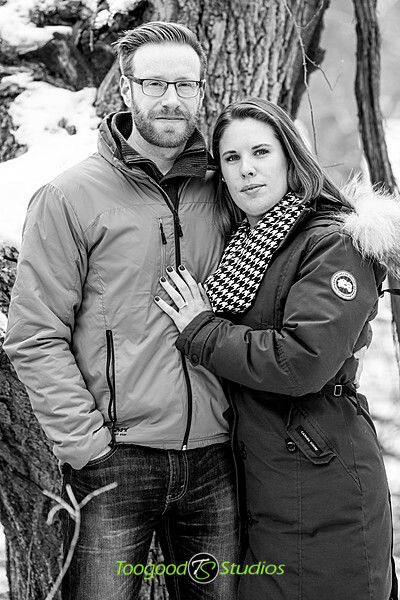 Lovely winter day for an engagement session! 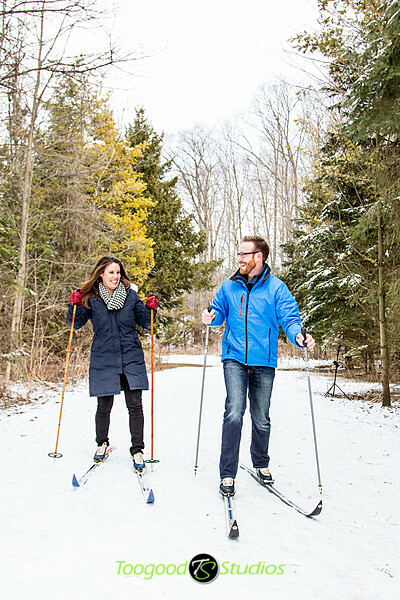 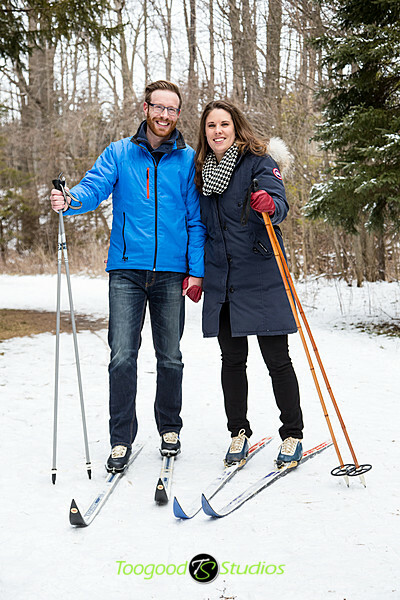 Just enough snow left for some cross country skiing! 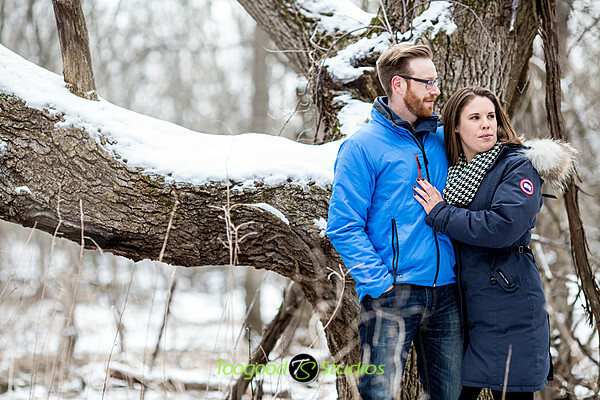 This time of year is always hit or miss when it comes to weather and this worked out perfectly!